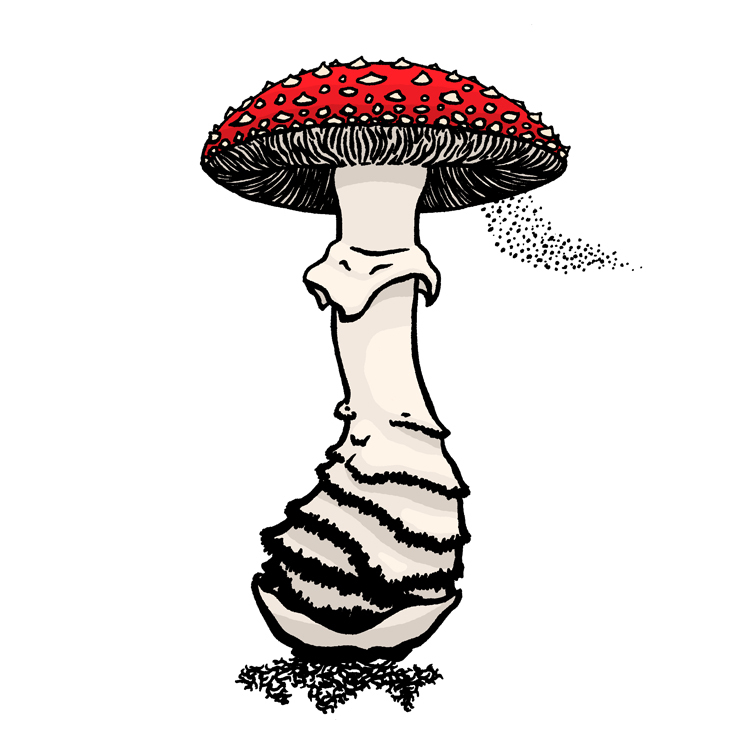 Amanita muscaria, Ink/Digital Color, 2019. 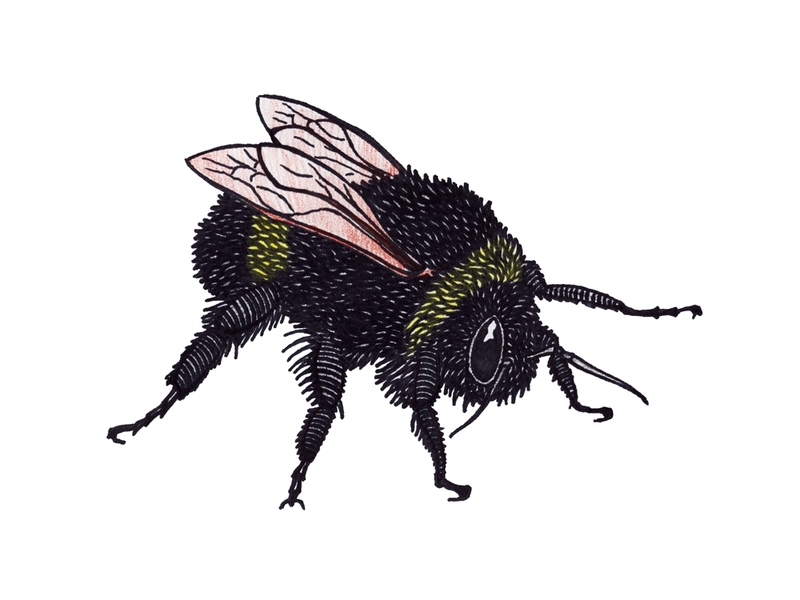 Bumble Bee, Ink/Colored Pencil, 2018. 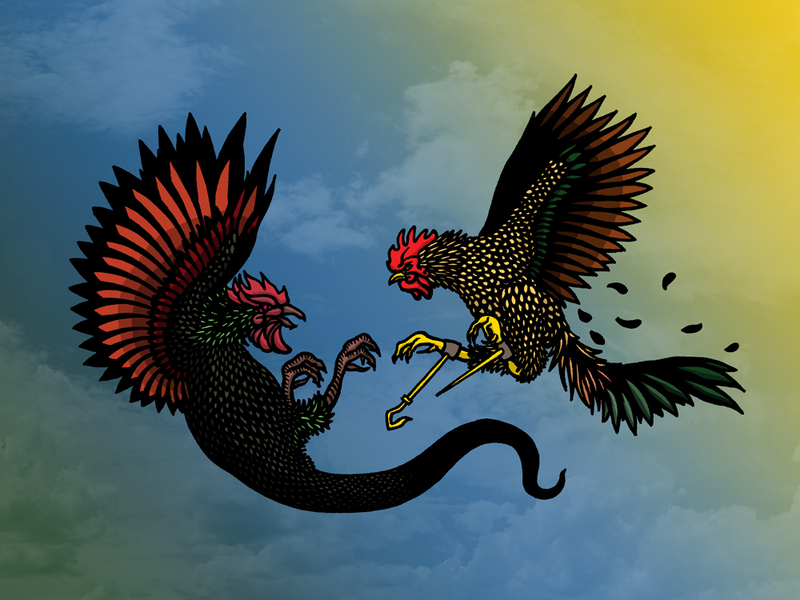 Chauntecleer and Cockatrice, Ink/Digital Color, 2018. 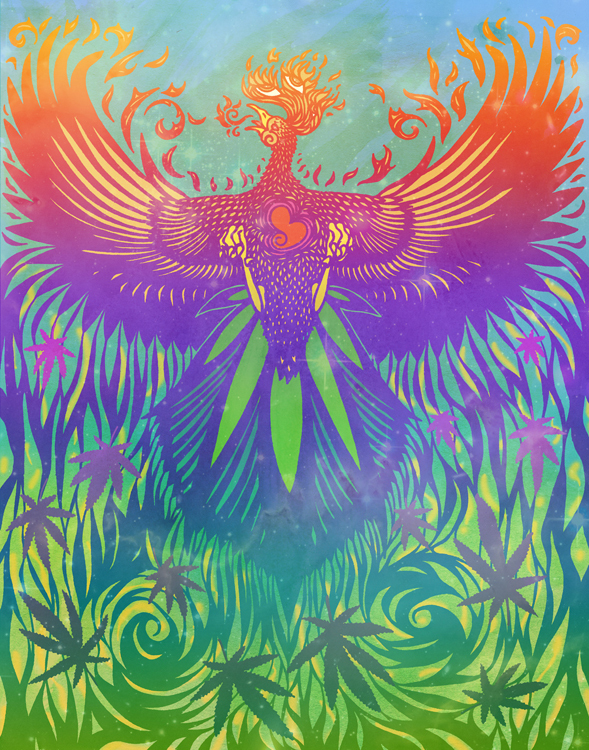 Soaring on the Wings of Freedom (submission for 'High Art 2018,' Ink/Digital Color, 2018. 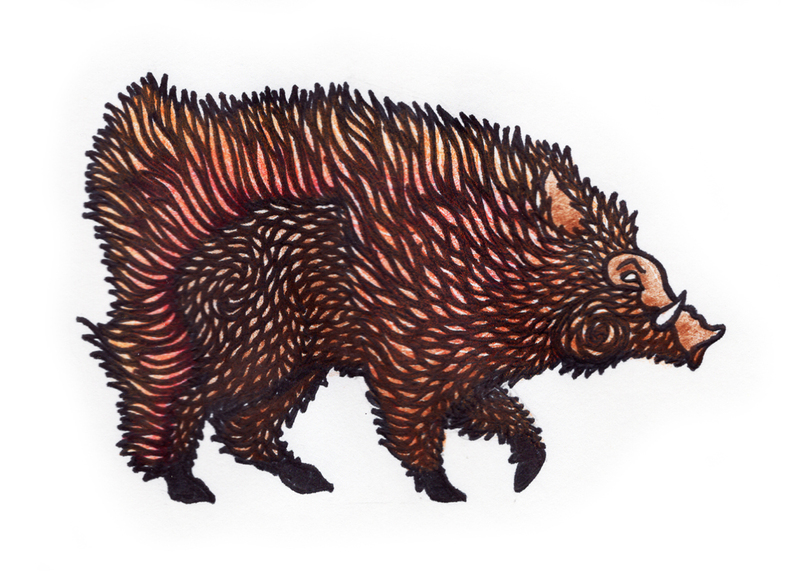 Wild Boar, Ink/Colored Pencil, 2016. 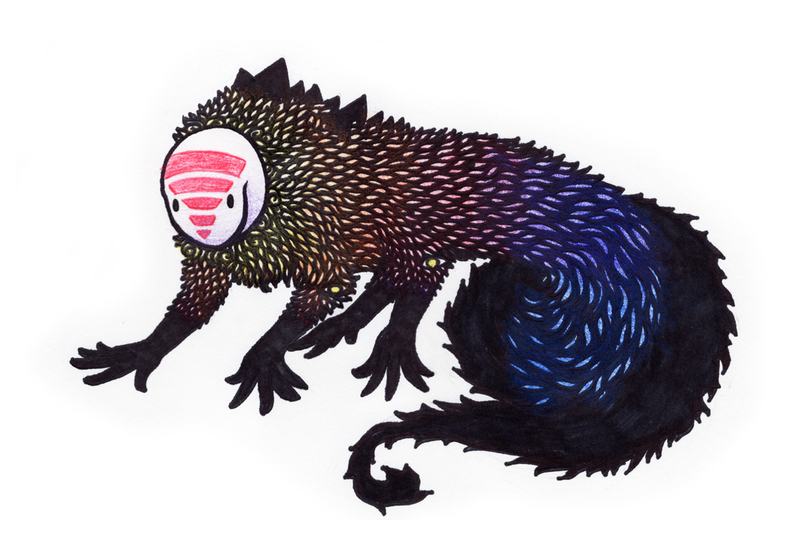 Dream Steed, Ink/Colored Pencil, 2016. 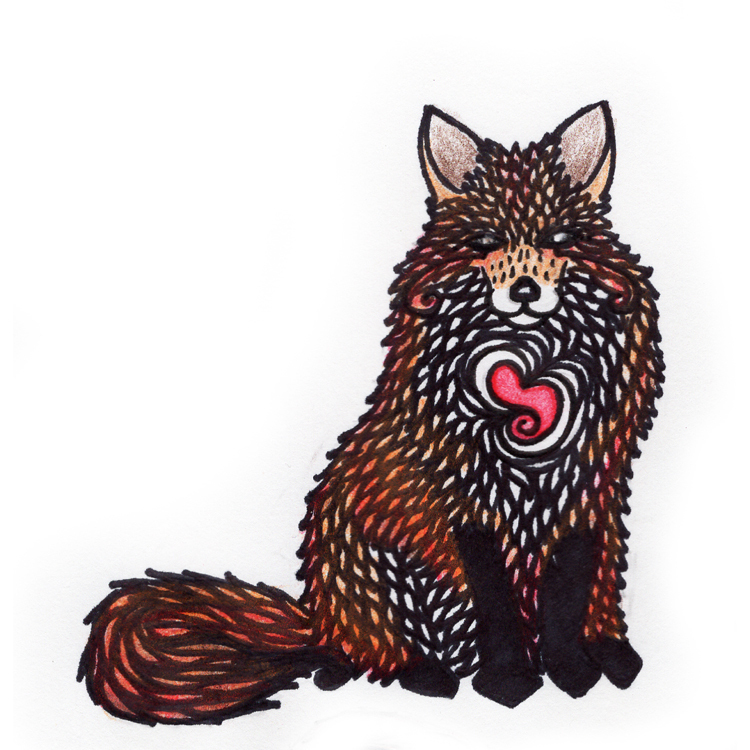 Foxy Feeing, Ink/Colored Pencil, 2016. 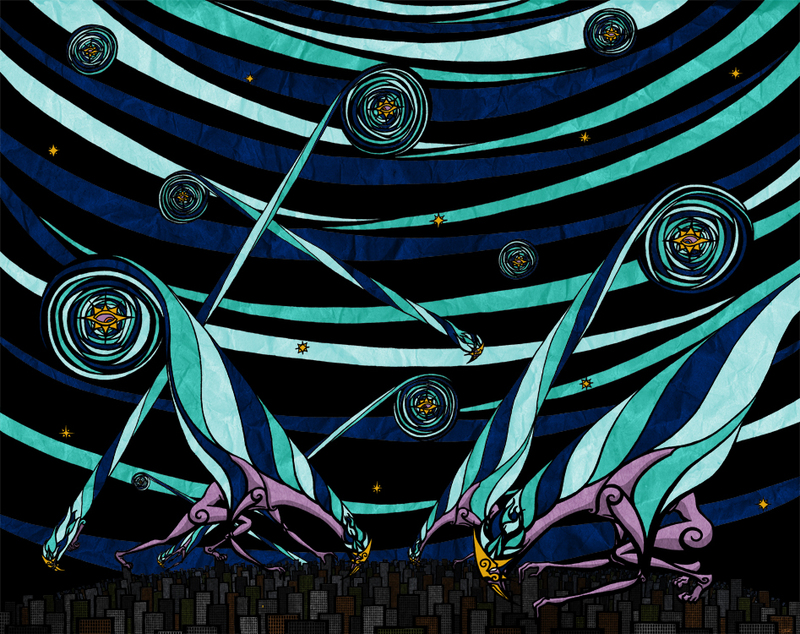 The Great Dance, Ink/Digital Color, 2014. 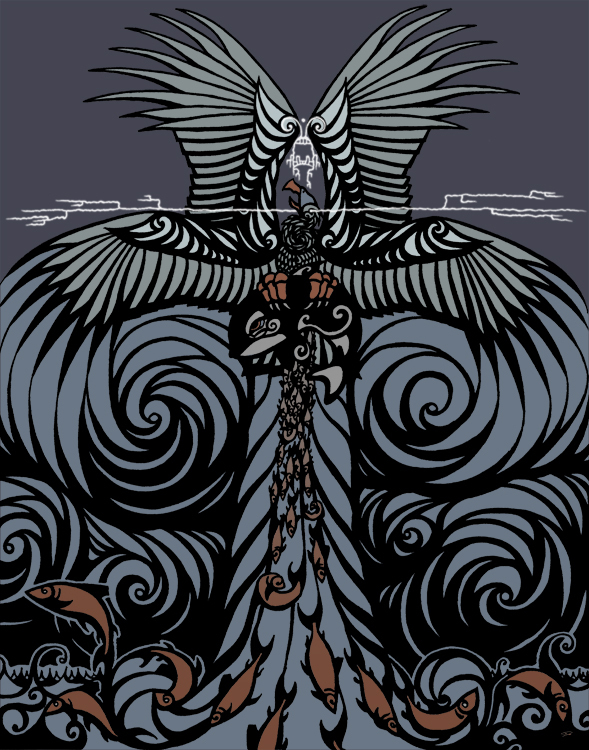 Thunderbird and Whale, Ink/Digital Color, 2012. 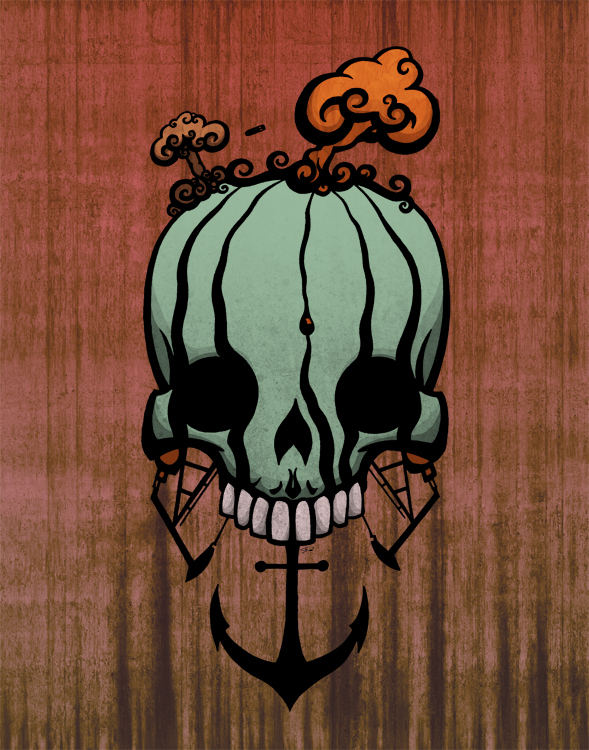 These Are Turbulent Times My Children, Ink/Digital Color, 2012. 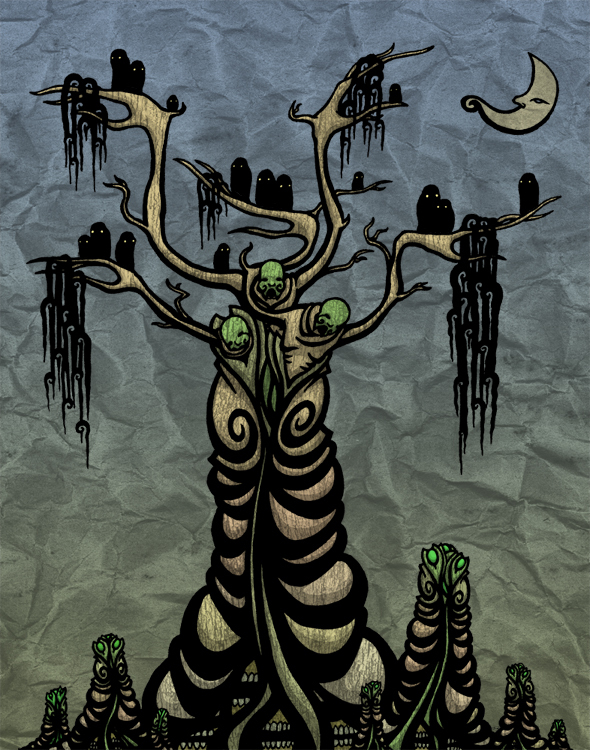 They Have Returned, Ink/Digital Color, 2012. 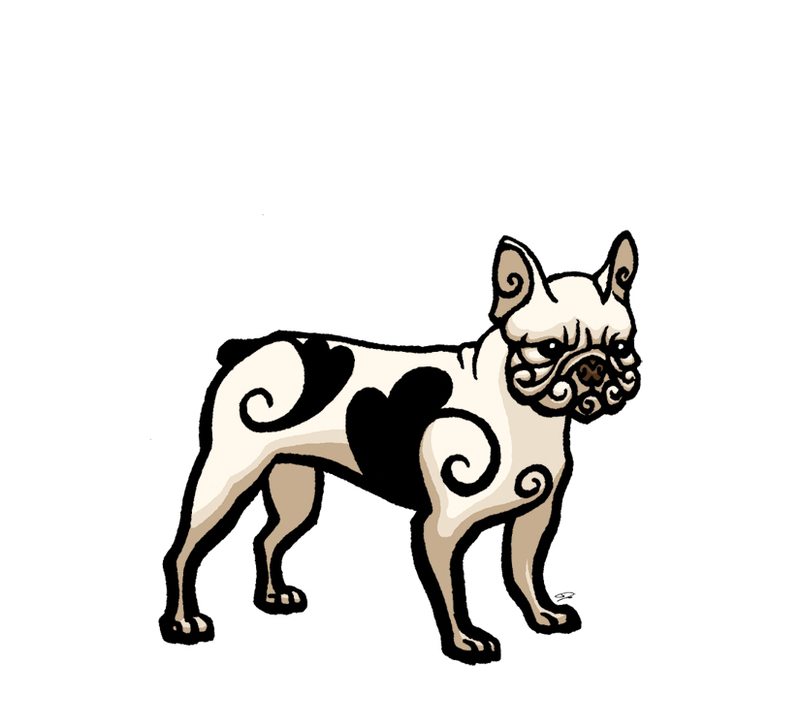 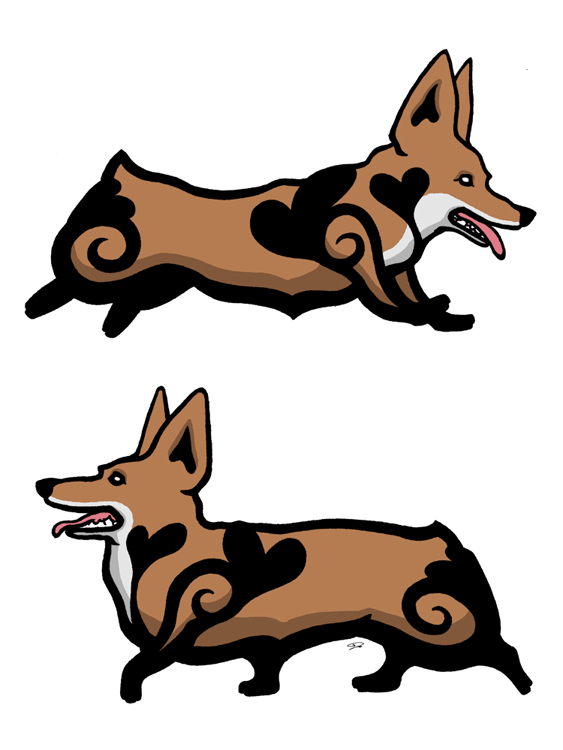 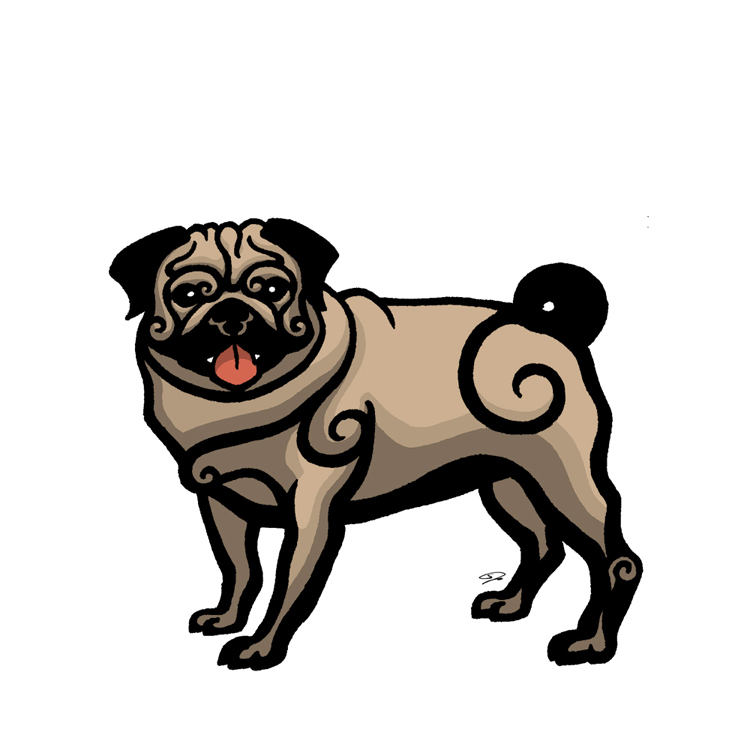 French Bulldog, Ink/Digital Color, 2013. 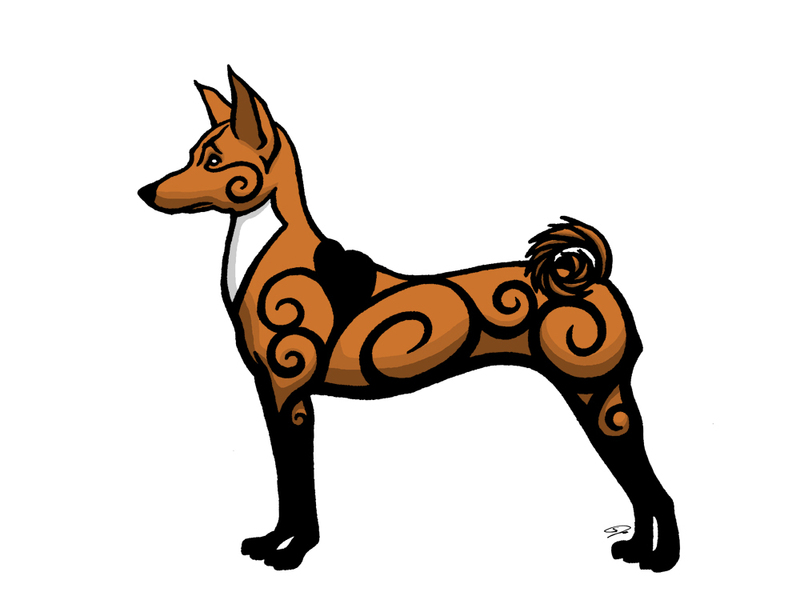 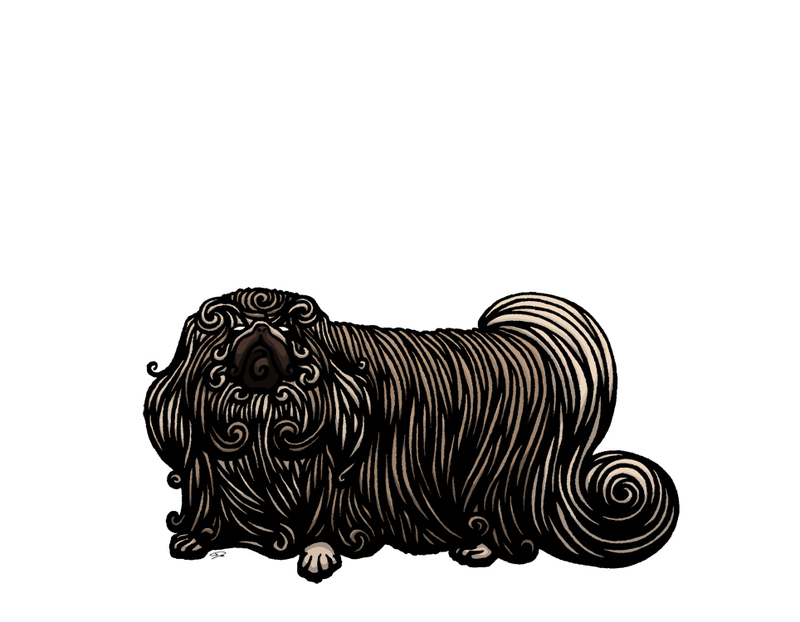 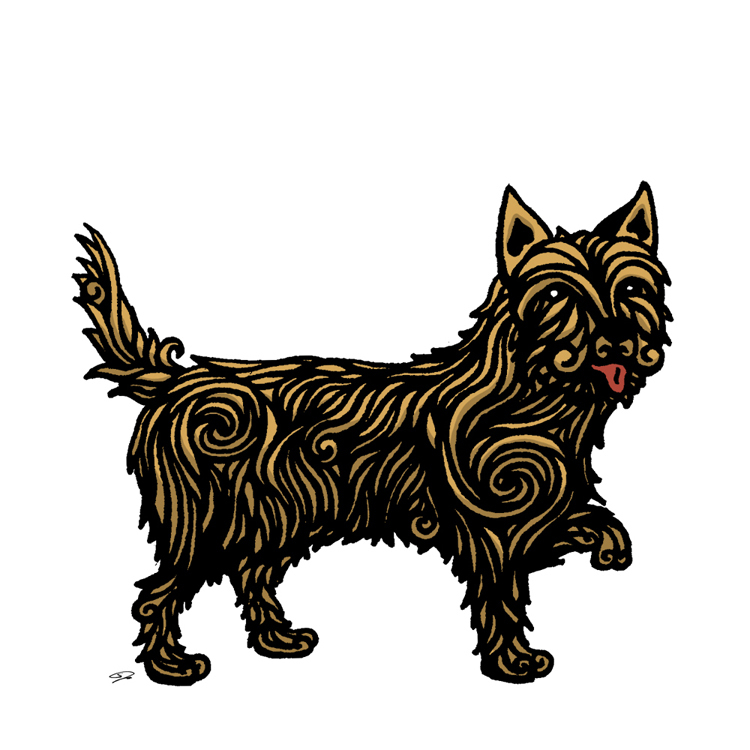 Cairn Terrier, Ink/Digital Color, 2012. 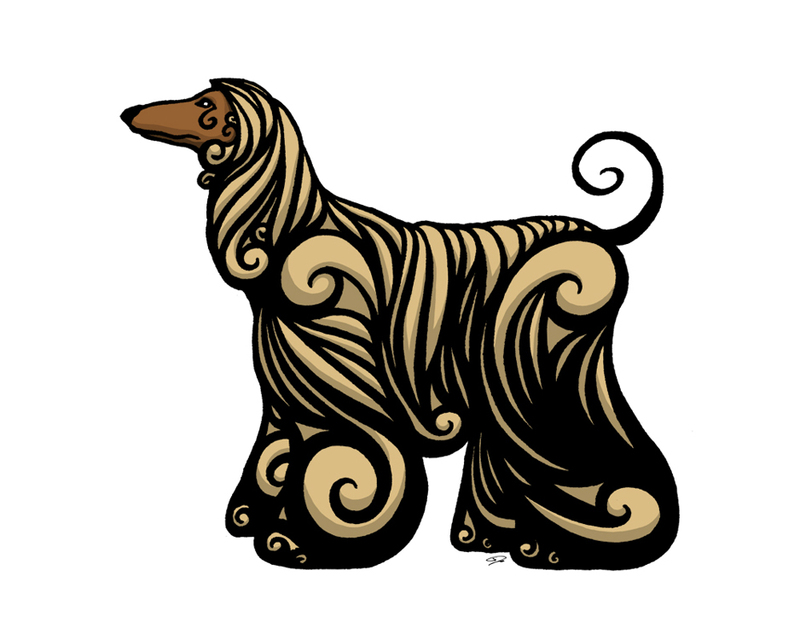 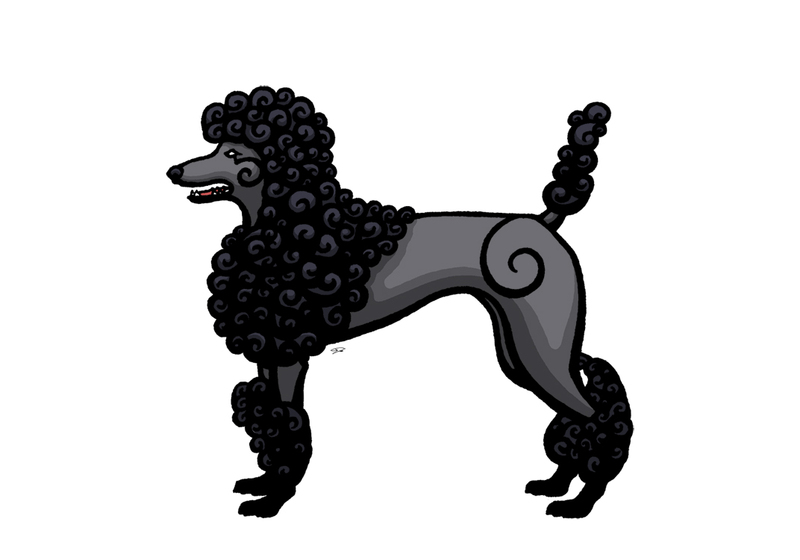 Afghan Hound, Ink/Digital Color, 2012. 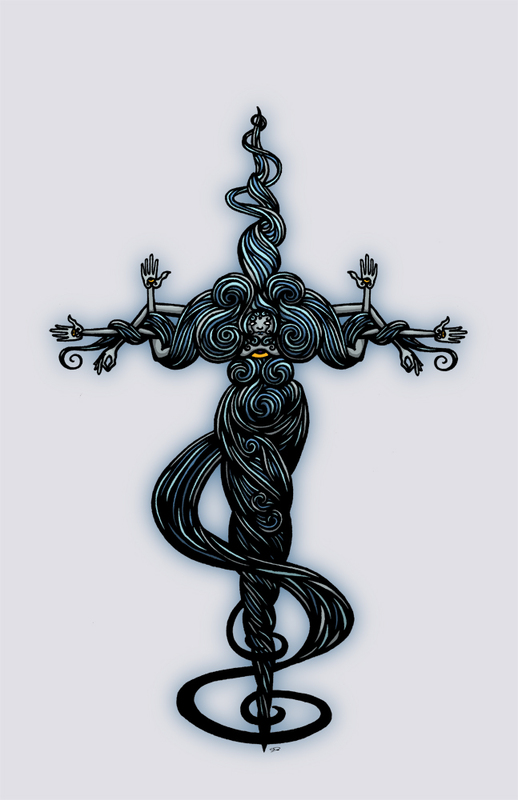 Mandragoran Meditation, Ink/Digital Color, 2011. 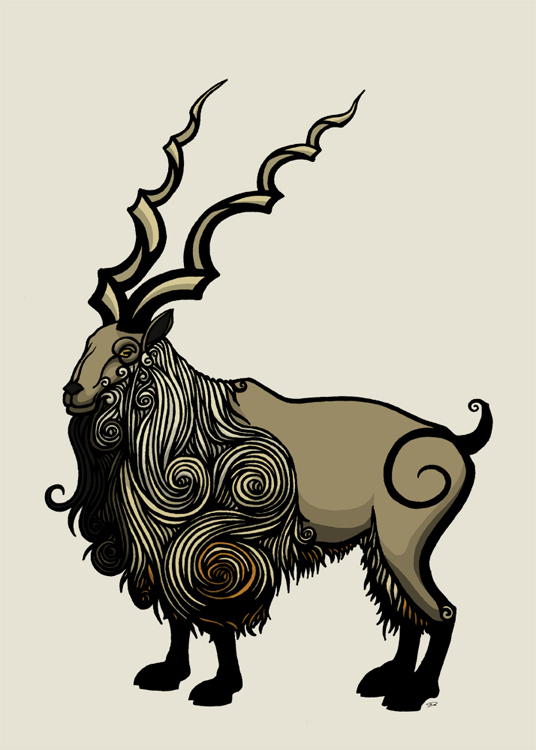 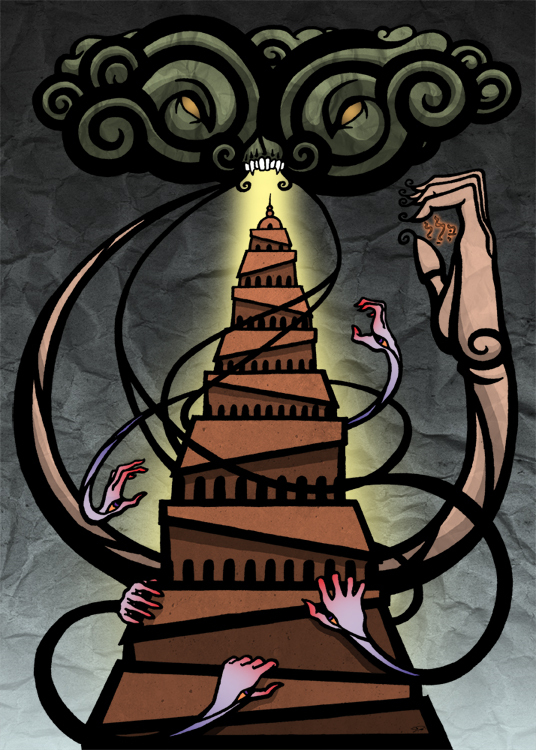 The Great Confounding, Ink/Digital Color, 2011. 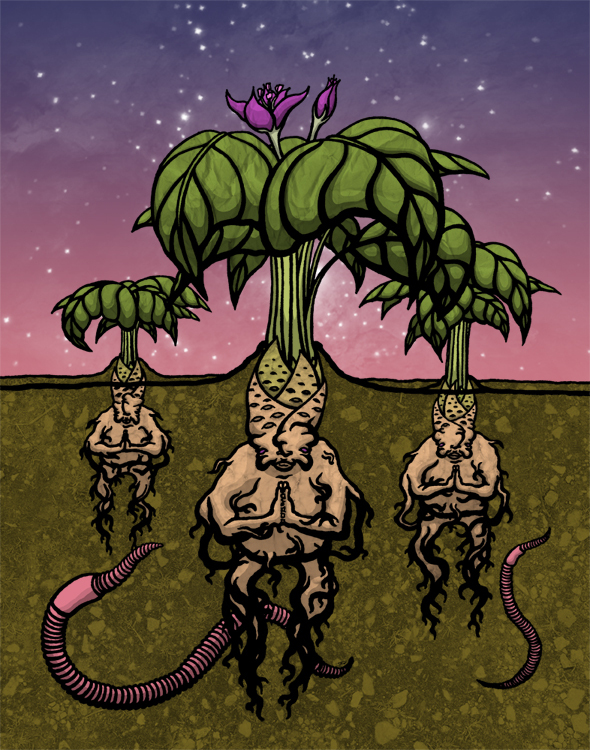 Fuel for Future Worlds, Ink/Digital Color, 2011. 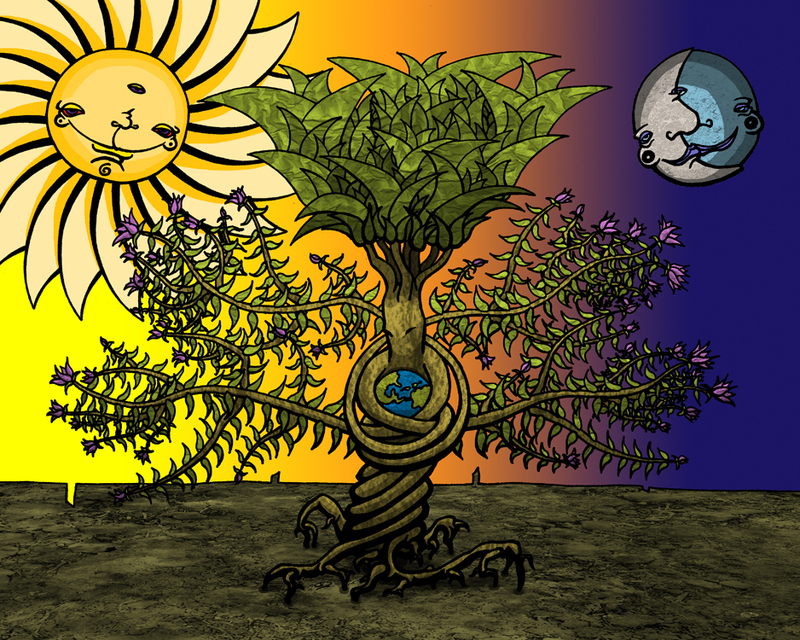 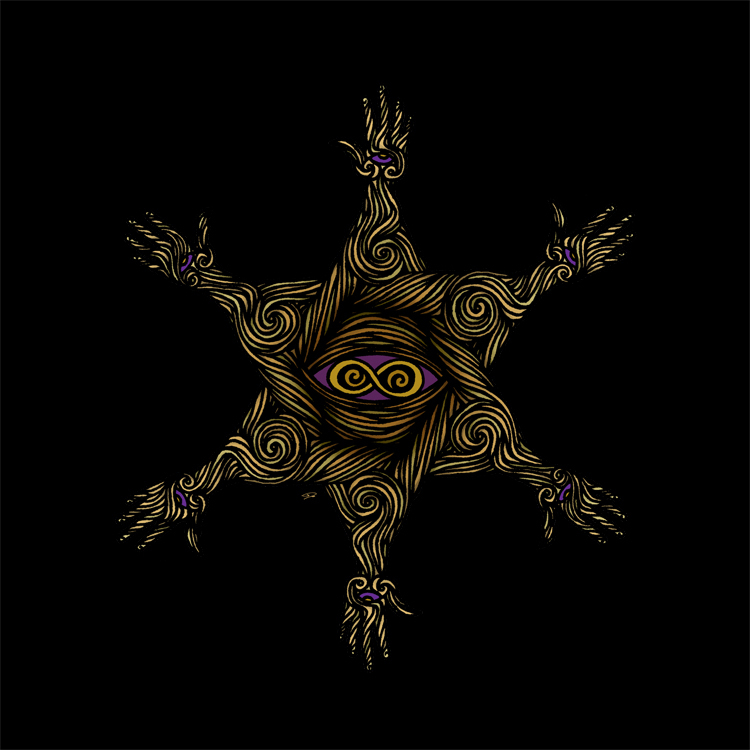 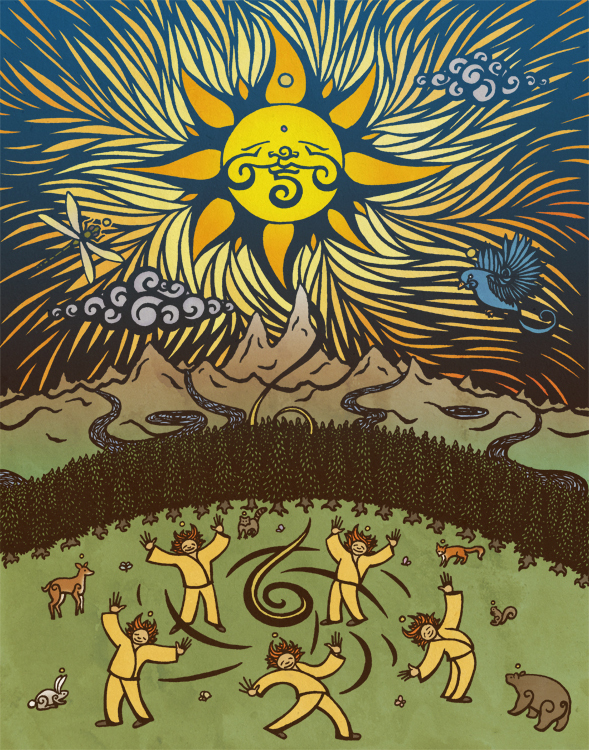 Mother Tree of Life(commissioned by EcoAlign), Ink/Digital Color, 2011. 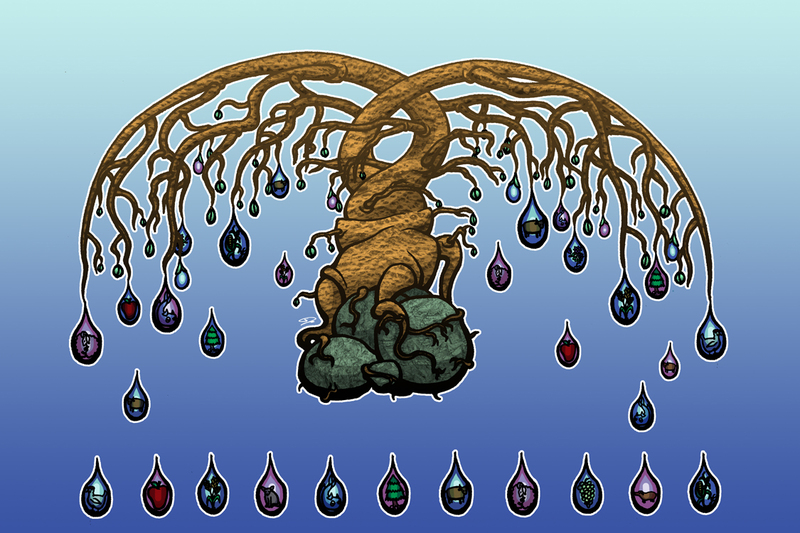 Tree of Life Water(commissioned by EcoAlign), Ink/Digital Color, 2011. 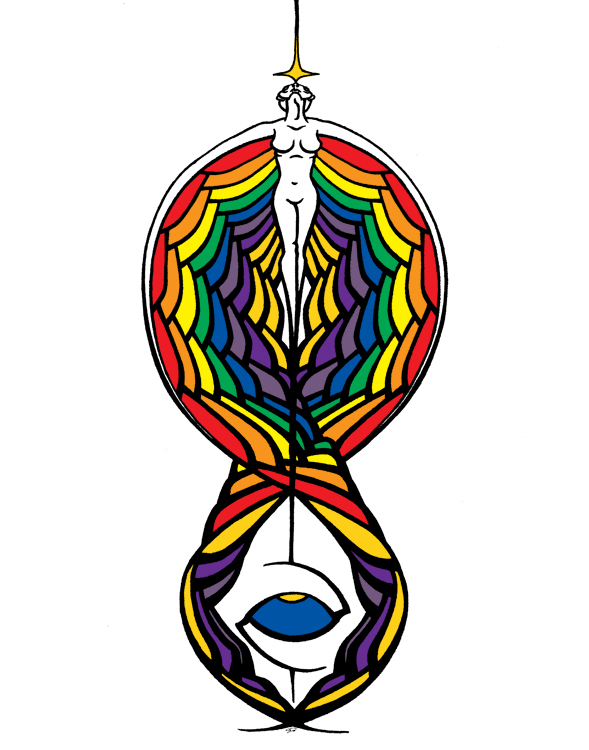 Fun With Numbers(part of the Make Art Not War exhibit), Ink/Digital Color, 2011. 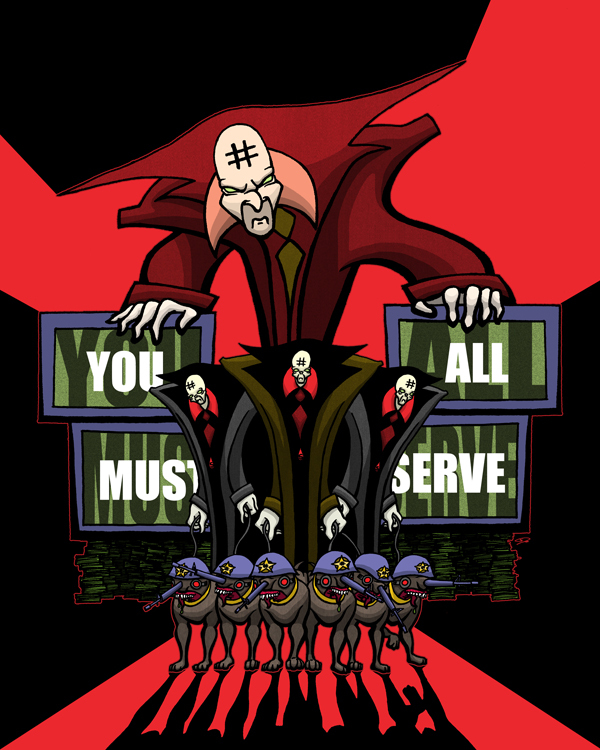 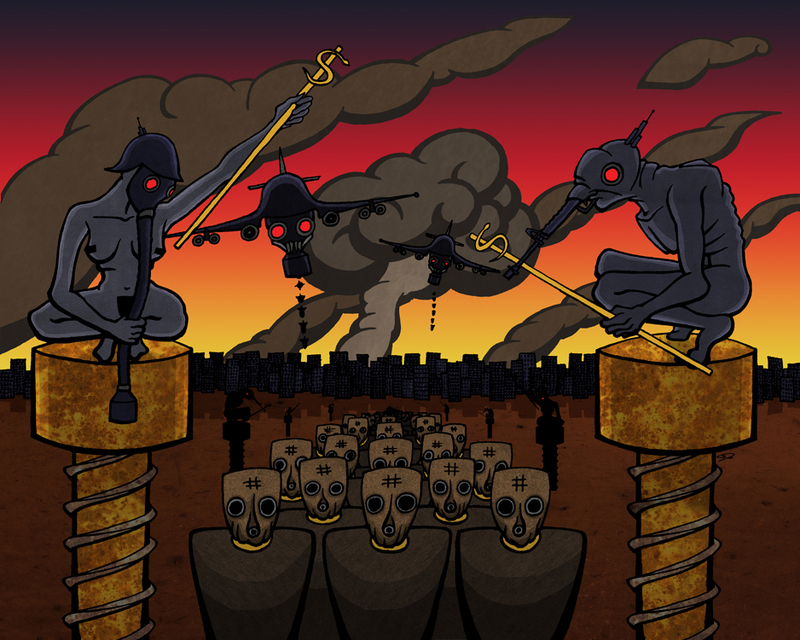 Sunset of the Empire of Gold as the Elite are Led to Death By Lust and Force(part of the Make Art Not War exhibit), Ink/Digital Color, 2011.